Fred Keller is the Founder and Chair of Cascade Engineering which he started in Grand Rapids, Michigan in 1973. With a belief that you can have a successful business and still treat employees with dignity and respect, Fred began molding plastic parts with six employees in a 10,000 square foot building. Today, Cascade Engineering employs 1,600 people across 15 facilities in six US locations and additional European operations in Budapest, Hungary. Cascade has nine Business Units aligned across a wide diversity of markets including transportation, recycling/waste management, office furniture, agricultural/industrial containers, polymer compounding, and RFID. Cascade Engineering is widely recognized for its business achievements and community involvement, and is one of the largest Certified B Corporations in the world. Fred believes that business has the unique opportunity to complement its focus on financial performance with important work in the social and environmental arenas. He has emphasized the key role business can play in building financial, social and ecological capital, often through partnerships with government and community agencies. His innovative management approach and work in advancing sustainability are featured regularly in business and industry publications. Fred has been a visiting lecturer at the Samuel Curtis Johnson Graduate School of Management at Cornell University since 2002 and is also an Executive-in-Residence at the Center for Positive Organizations at Michigan Ross. He was formerly the board chair of the U.S. Department of Commerce Manufacturing Council and is a past chair and current member of the Board of Trustees for the W.K. Kellogg Foundation. Fred is also a trustee for the Gerald R. Ford Presidential Foundation. 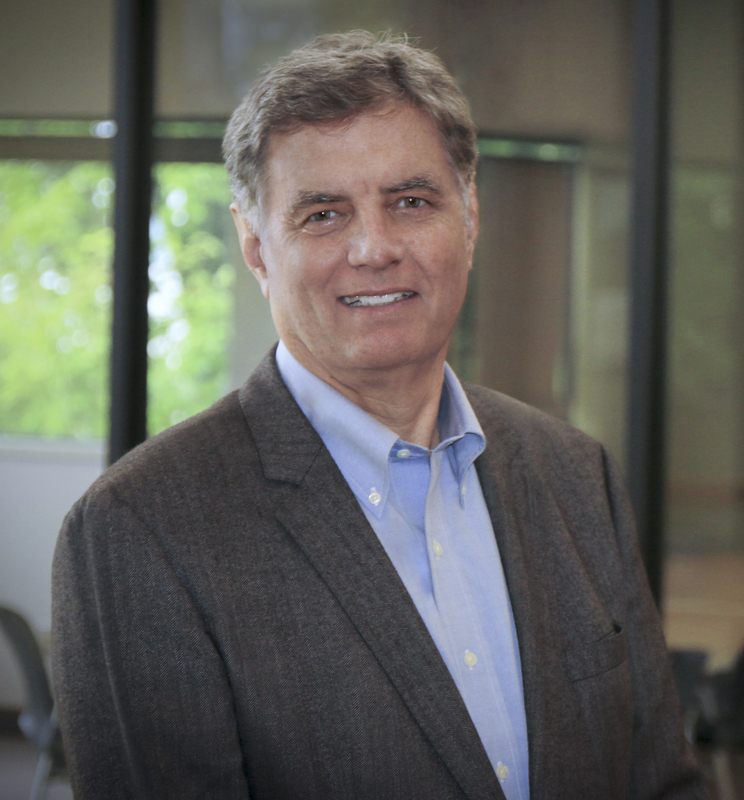 Fred has served on the boards of the Meijer Corporation and Fifth Third Bank, West Michigan. He has been part of many community organizations and change initiatives and currently is founder and chair of Talent 2025, a catalyst for the development of an integrated talent system to meet employer needs throughout 13 West Michigan counties; and co-chair of K-Connect, a Kent County collective impact systems change collaborative. A Grand Rapids, Michigan native, Keller earned a BS in materials science and engineering from Cornell University and an MS in business management from Rensselaer Polytechnic Institute.